Sitting pretty between Chelsea and Putney, Fulham is the place to be for families, foodies, football fans and the fashionable. This guide tells you all you need to know when considering moving to Fulham, or even just visiting. It has come a long way since the 1700s when it was the go-to-place for people to indulge in the more “debauched” side of life. It was known for late night gambling, prostitution and heavy drinking. These days it is better suited for those after a nice river walk, a pub lunch and safe area for children. Fulham has a lot to offer, with river views, plenty of options for things to do and even more options to eat and drink. This is our guide full of information for those looking to move there and recommendations on places to visit. Fulham is located within the London Borough of Hammersmith and Fulham. 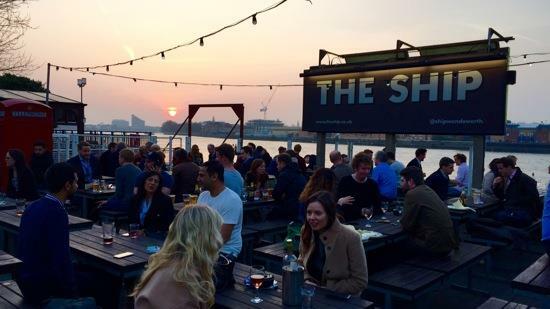 It is nestled between Putney, Wandsworth, Battersea, Hammersmith and Chelsea. The average rent price in Fulham for a 1 bedroom flat/house is £389 per week, and £604 per week for a 2 bed (Foxtons: November 2017). 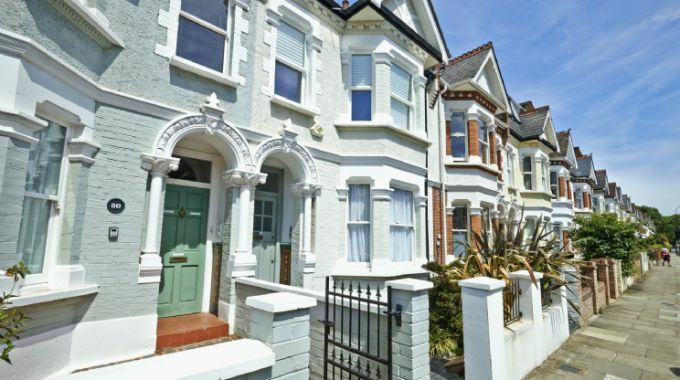 To see how much council tax you will need to pay for a property, check out the useful guide on the Hammersmith and Fulham Council website here. Whether you’re interested in football, fitness, food or a family trip to the park there is plenty to see and do in Fulham to float your boat. The Fulham Palace is steeped in history, with the foundations of a medieval palace under the East Lawn and archaeological evidence of Neolithic, Iron Age and Roman settlers, it is a must for historians. Fulham is home to Fulham F.C.’s home ground, Craven Cottage, as well as Chelsea’s famous stadium, Stamford bridge. Stadium tours are a must for any big football fans, with prices starting from £15. Fulham boasts plenty of open spaces for exercising, dog walking and enjoying time outdoors with the family. Bishops Park is next to the river Thames and is one of the borough’s most popular and well-used parks. It is listed as Grade II in English Heritage’s Register of Parks and Gardens of special historic interest in England and has a unique urban beach. Near Fulham Broadway Station there is Eelbrook Common, a large open grass area which also has tennis courts. Nearer to Imperial Wharf, along the river is the Parkland Sensory Gardens which includes an outdoor workout space and a climbing frame area for children. Foodies, you will not be disappointed by SW6’s offering of places to indulge in food and drink. For a good, traditional pub, many swear that South West is best… and it is easy to see why. For a delicious Sunday roast or a beautiful handmade scotch egg we recommend The Sands End. 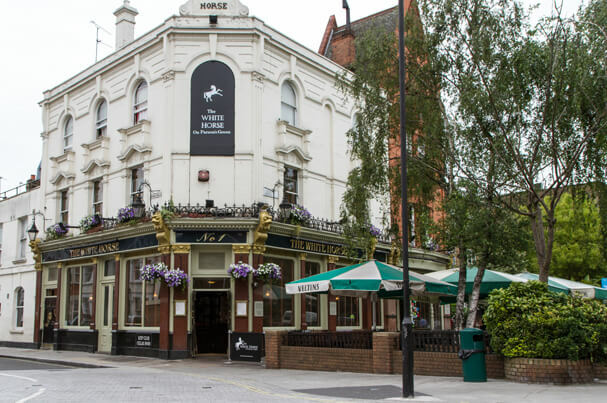 The White Horse is ideal for a few drinks with your friends. With the traditional decor, outside drinking area spilling out onto the green and a large range of eight cask ales and six speciality draught beer lines, it is the ideal social spot. Finally, we can’t talk about great pubs in the area without mention The Ship. Ok, so it is technically in Wandsworth. But it is just a short walk over the Wandsworth Bridge Road across the thames. The Ship always draws in the young crowds, particularly on Sundays. Hundreds of people come from far and wide to enjoy the views along the river, the burgers and the cool outside seating area. It’s not short of places to stop for coffee either. Fulham is as filled with wonderful independent cafes and coffee shops as it is with traditional pubs. You’ll have plenty of options for the perfect brunch in SW6. Our recommendation for brunch is BonBon on Wandsworth Bridge Road. Their slogan is “good food is a necessity” and we couldn’t agree more. Offering great Gluten-Free bread options, and unique “open sandwiches” as well as the traditional full english there is something for everyone. It is family run and has a traditional Italian feel. Check out the menu here. 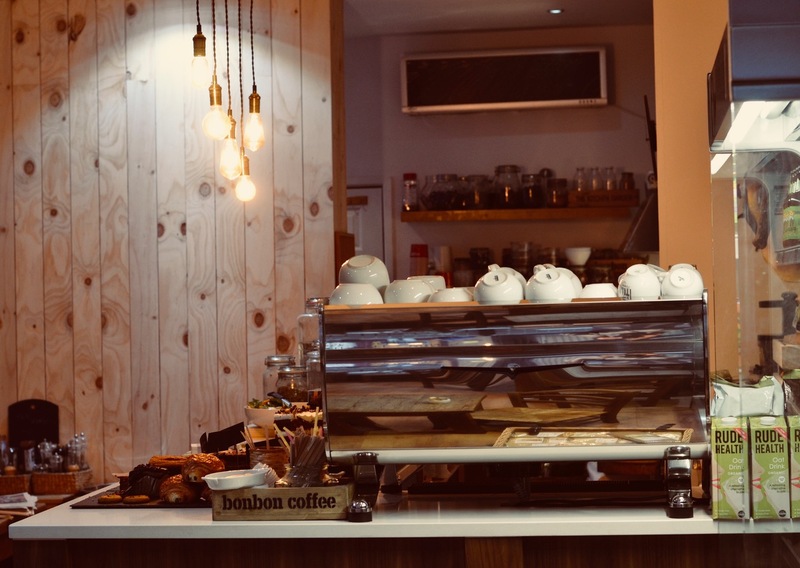 Coffee Lovers should also check out Boys’n’Berry in Parsons Green. Their seasonal espresso blend is made from organic, hand-selected coffee beans, washed in house by their coffee artisan. You can taste the care that goes into this process, it’s as authentic as you can get in London. For a cute couple’s coffee, check out Love Walk cafe, a couple of minutes from Fulham Broadway Station. Best to visit when the weather is good as they have a great outdoor seating area. Why not treat yourself to some of their delicious organic frozen yoghurt whilst you’re there? Fulham is thriving with quirky independent fashion shops, family run delis and cute independent book stores. 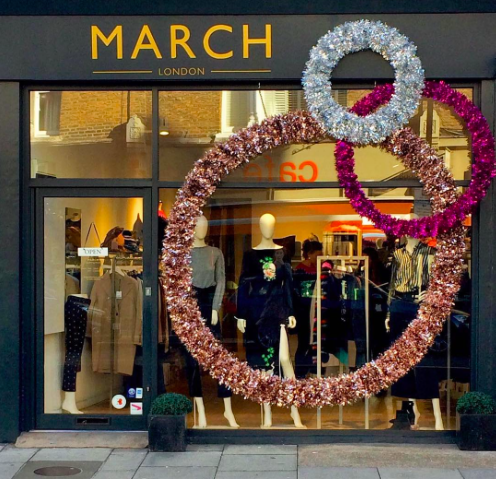 If you’re looking for a neat collection of traditional brands and exciting new designers then visit March London. March is all about the edit. Every season, they display the perfect mix of must-have fashion and wearable pieces from a range of designers. Situated on Fulham Road it is a short walk from Parsons Green Tube station. To pick up the finest quality, fresh meat head to independent Butchers, Parson’s Nose. Opened by brothers 9 years ago, their aim was to bring back the traditional butchers shop we loved from their memories growing up in Putney. They source the finest meats and seasonal produce with the knowledge and personal service demanded by today’s food loving generation. 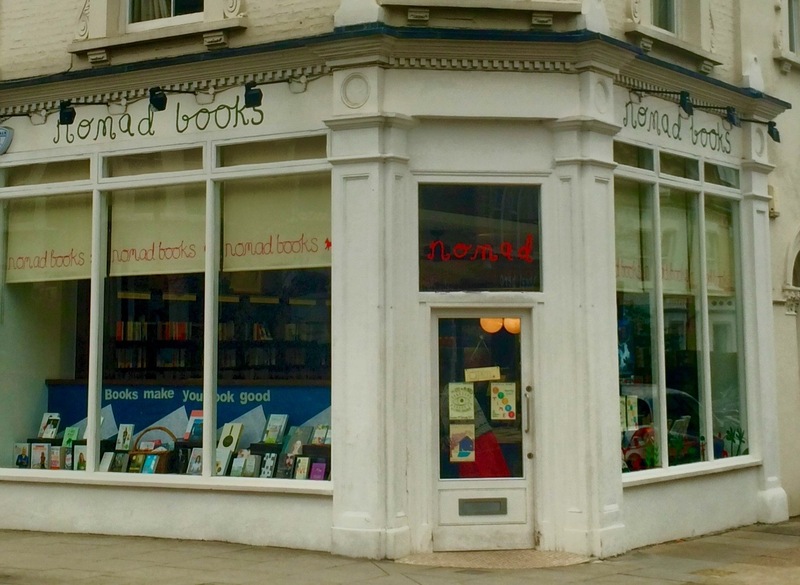 Whilst you are in Parsons Green area picking up some fresh meat or even fresher fashions, pop into Nomad Books which has been open since 1990. Nomad is a delightful independent bookshop, few and far between today. With plenty of recommendations in the main room, and a special space for children you could spend hours browsing the collection and getting lost in new reads. Fulham falls into Transport Zone 2. 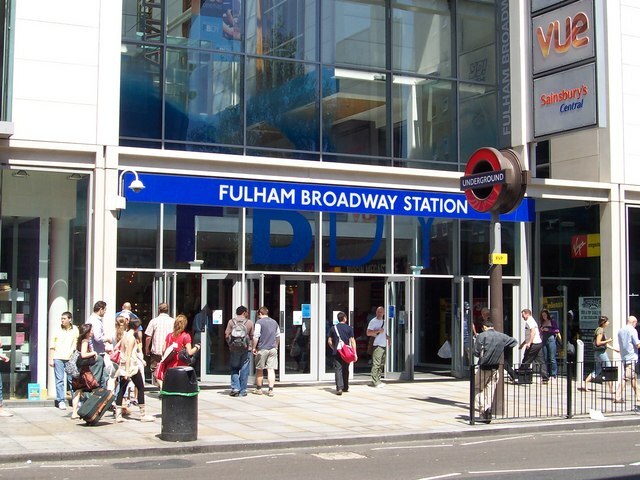 Fulham Broadway is the main tube station, on the district line. This takes you to Monument in the heart of The City in 28 minutes. Imperial Wharf Overground in Fulham had great access to Clapham Junction in 1 stop, and Shepherd’s Bush in 3 stops which also has the central line. What are your favourite things about Fulham? We would love to hear from you on our twitter with #LOVESPACEtips. 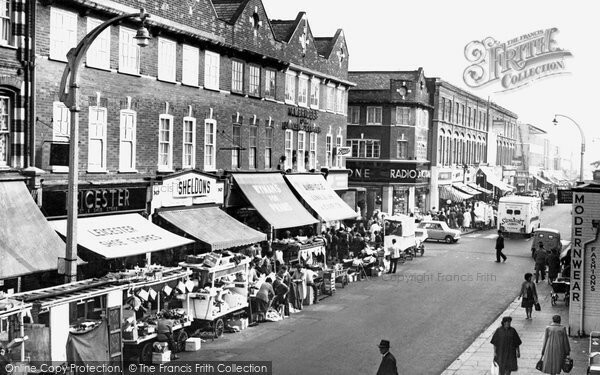 Share your local Fulham knowledge with the rest of our readers. Tempted to find a new home in Fulham? We’d love to help you with your move. 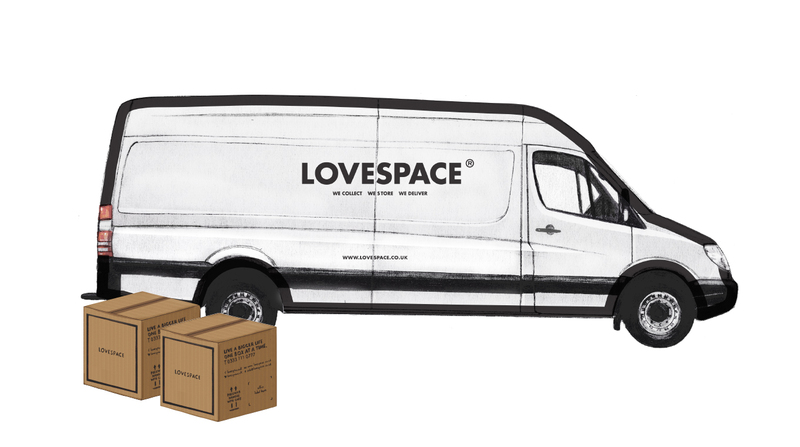 LOVESPACE will collect from your current UK address for FREE, store your items for as long as you like, and then deliver your items to your new home in Fulham. For more information on our services and to get an instant storage quote, click here.